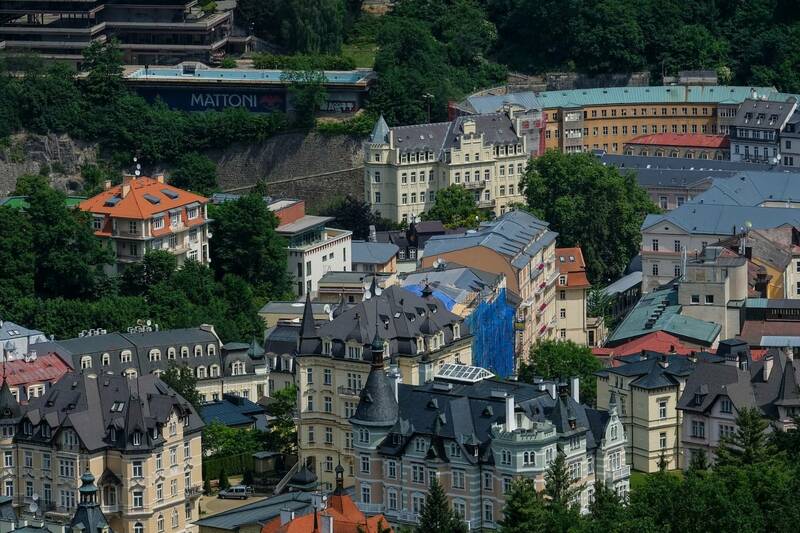 Newly renovated apartments near the centre of Karlovy Vary offer the luxury of the highest quality. 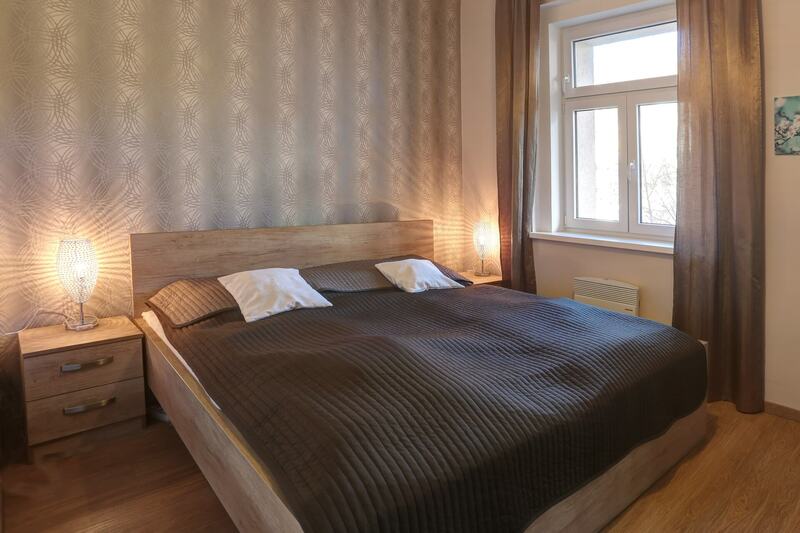 The interior of the apartments is modern and perfectly blends with the atmosphere of the spa town. All apartments have up to date technology. 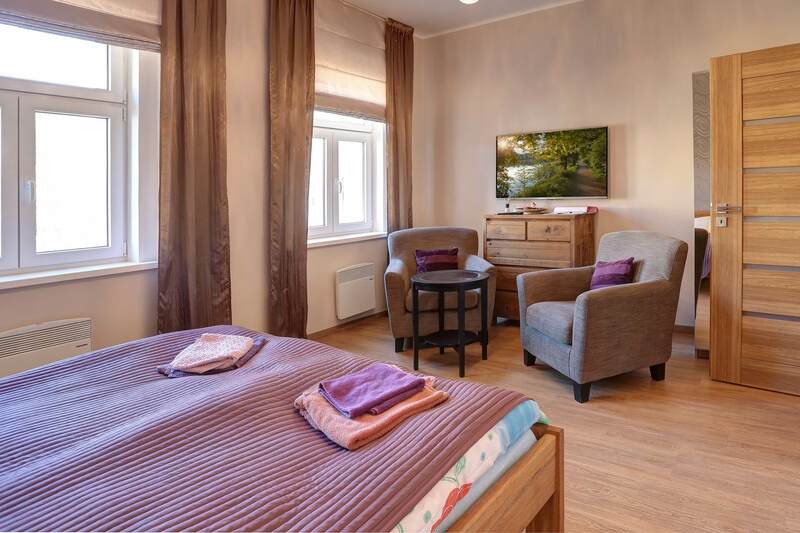 The Residence Vyšehradská is located in a safe and quiet neighbourhood just steps away from the historical city centre. It offers apartments that range from lofts to one and two bedrooms. 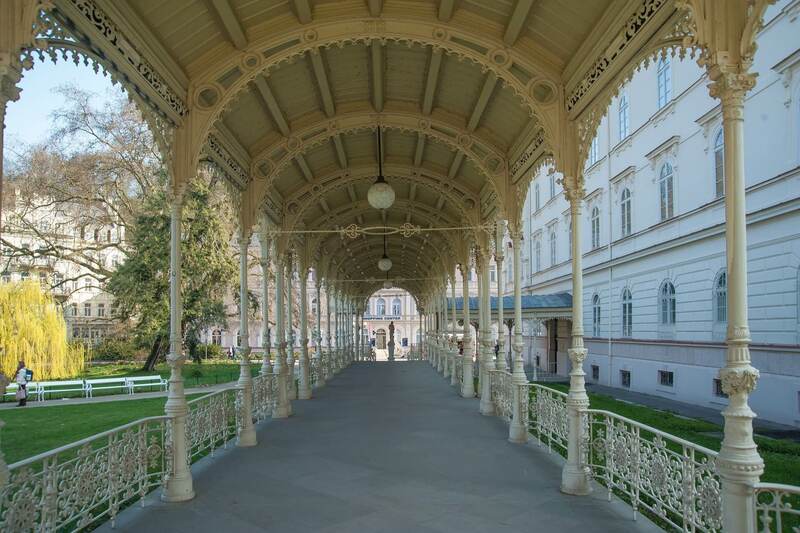 Some include a balcony and fully equipped kitchen. The complex also includes double locks and maximum fire protection ensuring a safe environment. 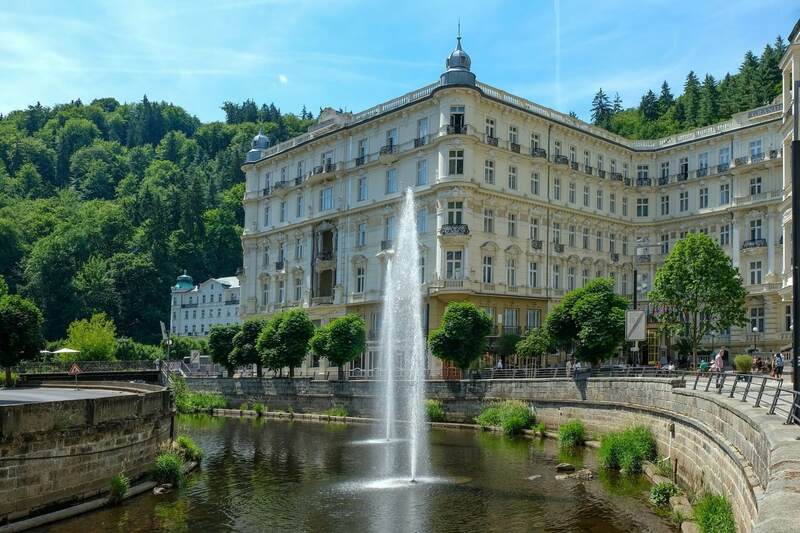 The Residence Vyšehradská is located in a quiet area of Karlovy Vary, above the spa zone, 300 meters from the Hot spring and healing mineral springs. 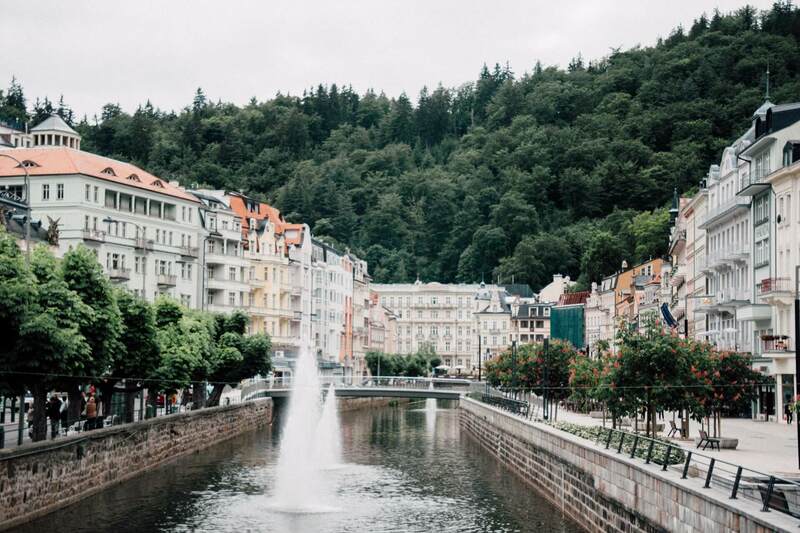 Apartments are located in a quiet spa area of Karlovy Vary. 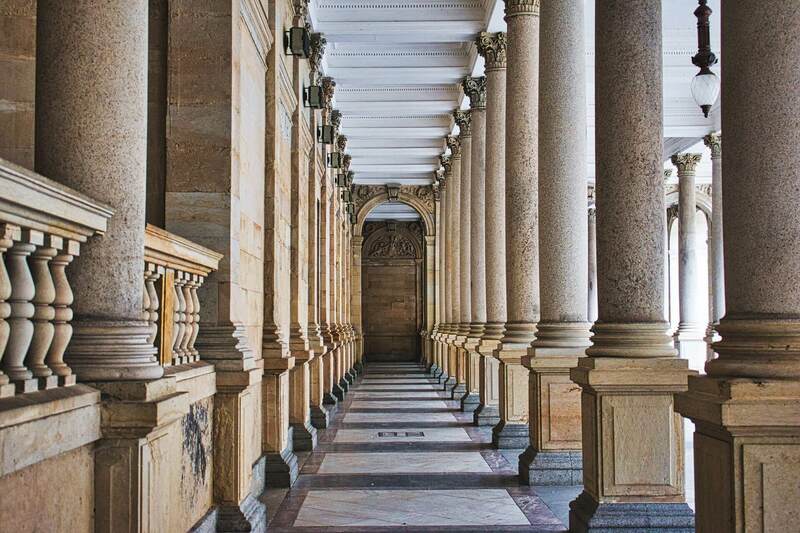 Nearby the residence are the Colonnade with Hot Spring, Church of Sts. Mary Magdalene, and the Imperial Hotel. If you are arriving by car there is a parking garage that offers 24/7 surveillance of your vehicle. One bedroom apartment with a double bed, bathroom with a shower, mini fridge, and electric tea kettle. 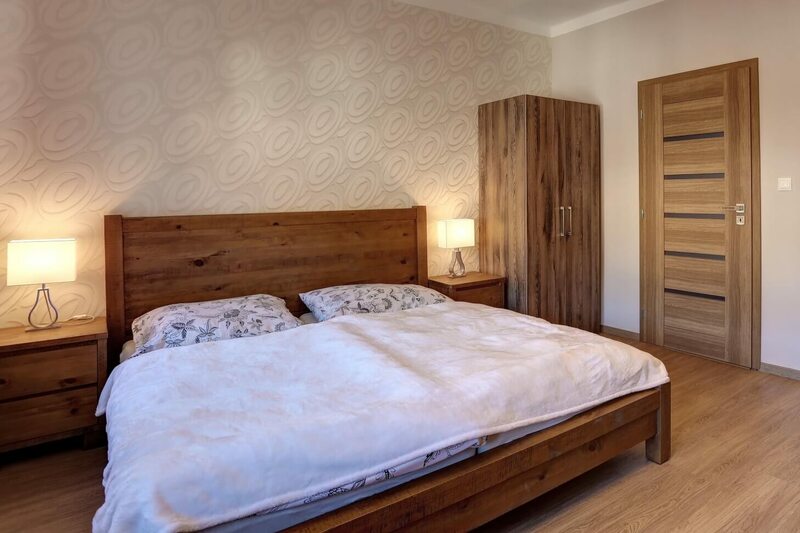 Two bedroom apartment with a double and single bed, bathroom with a shower and fully equipped kitchen. Two bedroom apartment with a double and single bed, bathroom with a shower, mini fridge, and electric tea kettle. 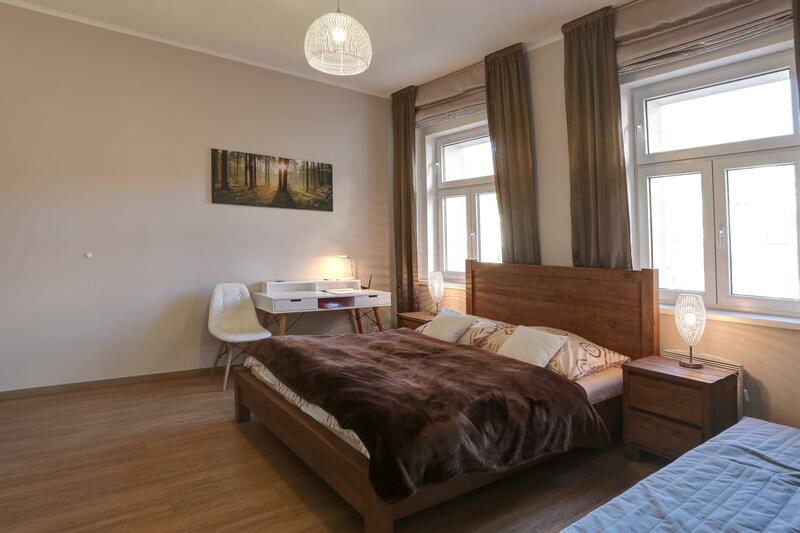 The spacious loft sleeps 2 comfortably and offers magnificent views of Karlovy Vary river valley and spa town. 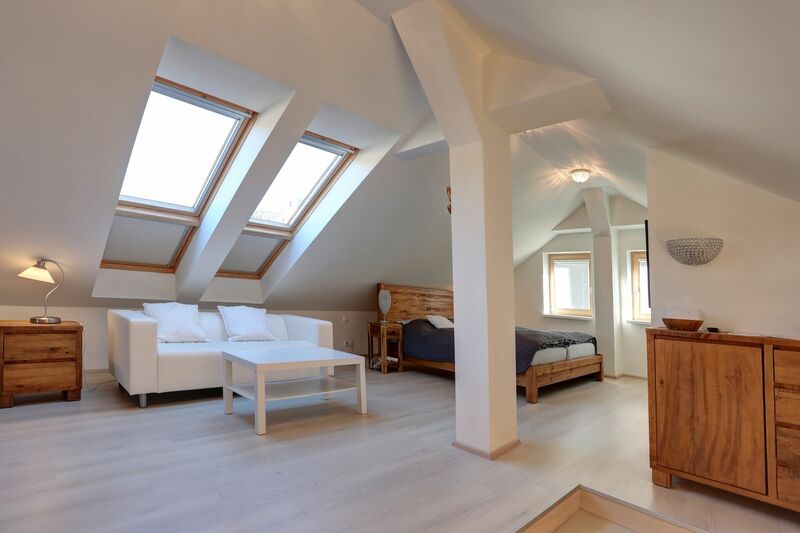 The loft also includes a kitchenette and bathroom with a shower. Maecenas sed diam eget risus varius blandit sit amet non magna. Nullam id dolor id nibh ultricies vehicula ut id elit. Donec sed odio dui. Maecenas sed diam eget risus varius blandit sit amet non magna. Maecenas sed diam eget risus varius blandit sit amet non magna. Nullam id dolor id nibh ultricies vehicula ut id elit. Donec sed odio dui.